Apple MacBook might have low market share compared to PCs. But they are still preferred by tech enthusiasts, designers, and CAD artists. However, it doesn’t mean that they don’t run into the occasional trouble. The OS might crash, and your MacBook Air won’t turn on. 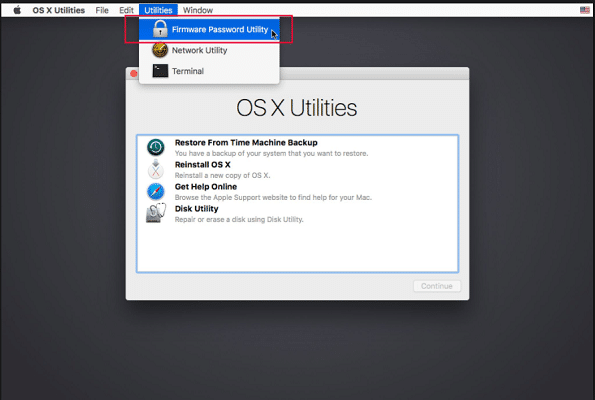 In such an instance you can try the following to fix your Mac. Let us know in the comments about your experience and if you are facing any issues. Do check that your MacBook is receiving power. Try to be sure that the battery isn’t at fault or that it isn’t dead. Try charging for a little while before and see if that helps. The fault might be with the power cable. Try charging with Mac with a spare cable if available. 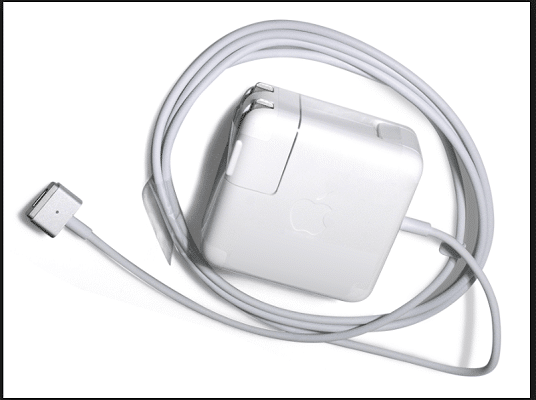 If your Mac turns on, it means that your default charger cable has gone kaput, and you need to find a new power cable. Sometimes a power surge might be the reason behind the damage to your cord. 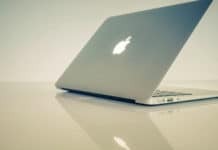 Your MacBook Air won’t turn on when you have some faulty peripherals connected to your system, and they might interfere with the boot-up sequence. Installing new RAM or HDD might also be the culprit of your Mac not turning on. 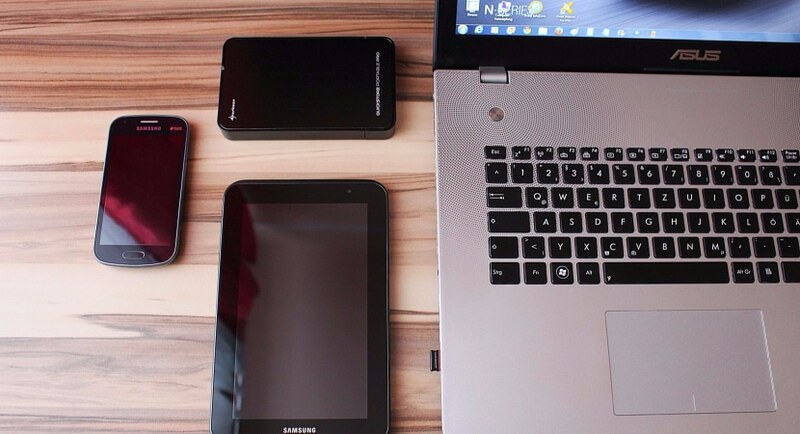 Make sure that all such devices are connected and installed correctly. If your MacBook Air fails to start up after all this, you could perform a power cycle or a hard reset to bring it back to life. Hold the power button on your Mac for 10 seconds. 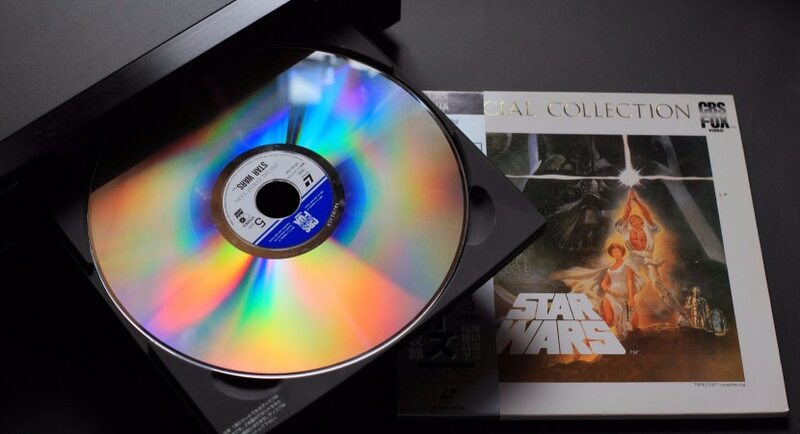 Doing so will cut the power to your system and force it to restart. 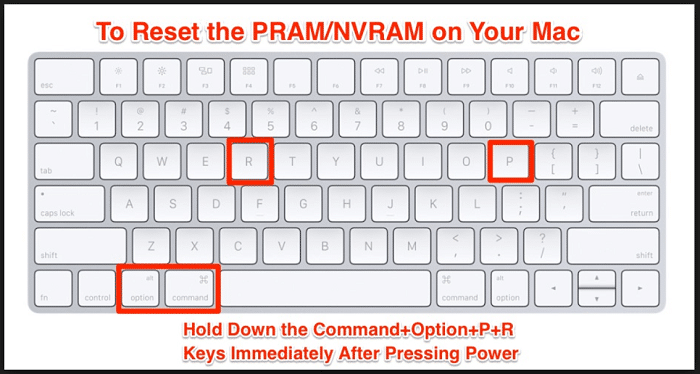 While starting up keep pressing Shift, Command and “V” key at the same time. If things go well, you should get feedback, and your Mac should turn on. Along with the power button, press Shift + Control + Option key at the same time. Release all the four buttons at the same time. Try to turn on your MacBook Air by pressing the Command + S key to launch the OS in a single user mode. Wait for the command line prompt to appear. Once done, type “fsck –fy” and hit return. The OS would start checking the OS for corrupt files and do a thorough file integrity check. Be patient as the process might take some time. The volume appears to be OK. 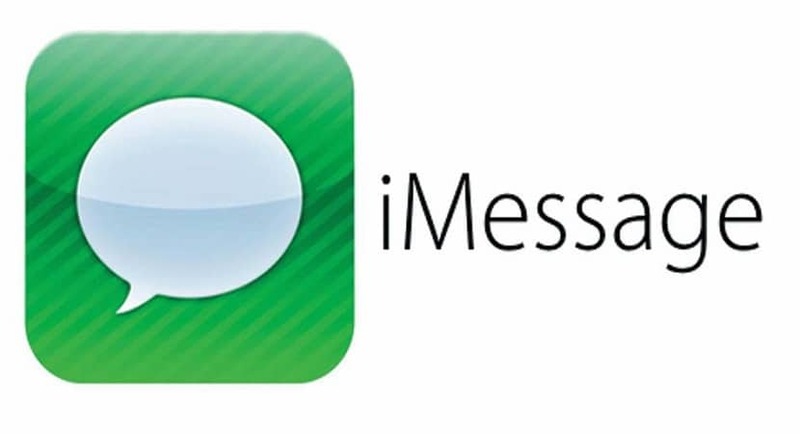 If you come across the first message, type reboot, and press return. If you see the second message, you will need to run “fsck –fy” command all over again. You can either retype the command and press Return or hit the Up arrow once and then press Return. If your Mac boots up, but the OS won’t load up, there is a possibility that your OS might be corrupt. 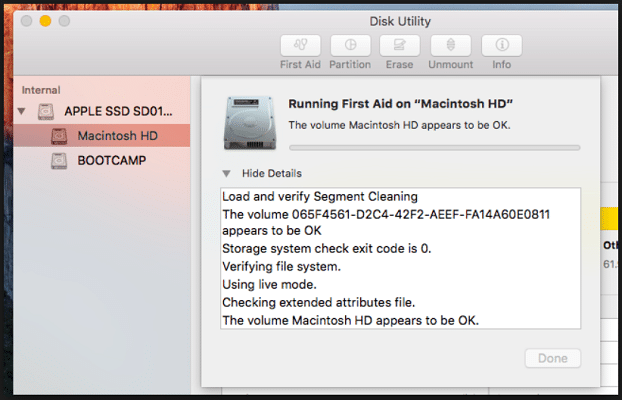 You can fix this error by running the Disk Utility tool by booting into recovery mode. Press down the Command + R Key along with the power button. 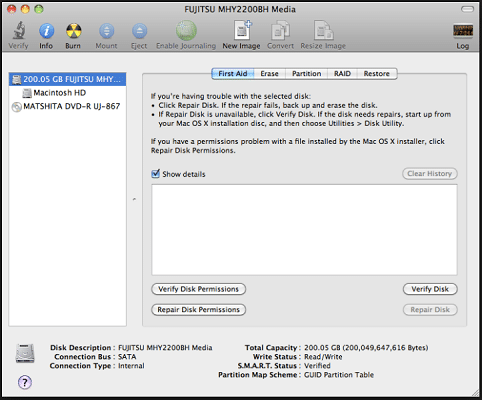 Once your Mac boots up and you gain access to Utilities, Click on Disk Utility and select Disk Verify. 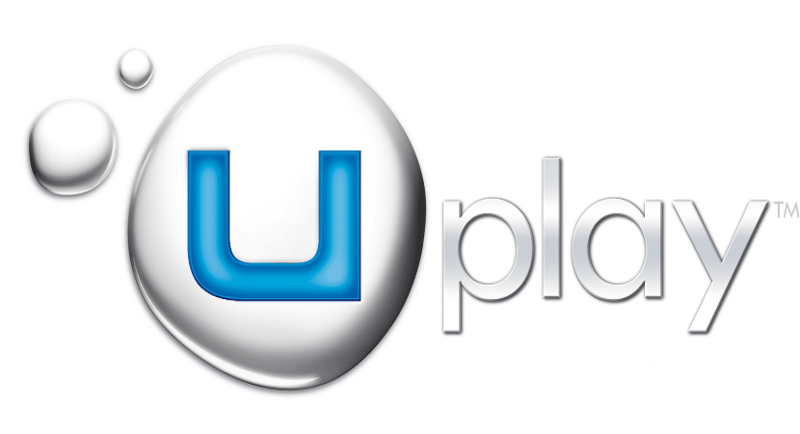 If you find any errors while carrying out this process, click on the Repair option. If even after all this charade MacBook Air won’t turn on, proceed to the final step. Sometimes your Mac’s NVRAM or the non-volatile RAM may be the culprit here. 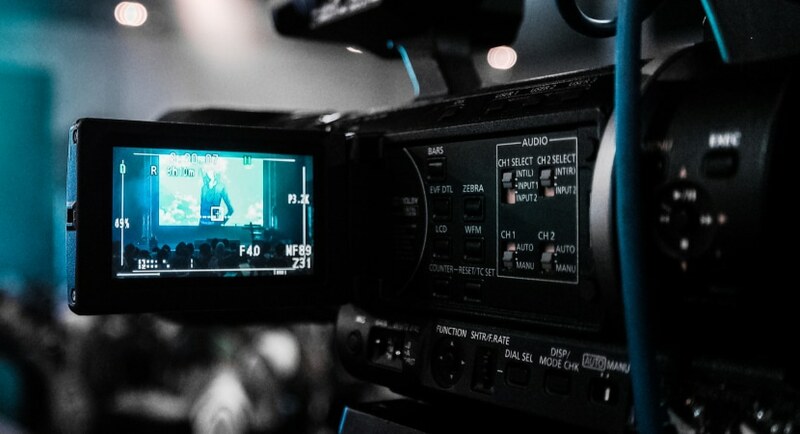 NVRAM is the small piece of information, such as the screen resolution or the volume setting that doesn’t get lost or erased even when the system is turned off. Sometimes wrong registry entries may cause a discrepancy in the memory log in the system, and your MacBook Air won’t turn on as a result. In such a scenario, you might want to reset the NVRAM. 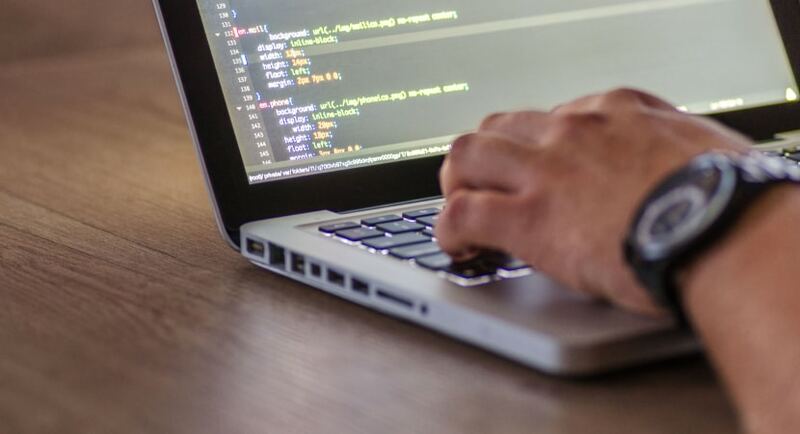 To do this, hold down all of these four keys at the same time: Command + Option + P + R. Keep holding down the keys until you hear the restart sound. Your MacBook should restart after this step. And in some cases, a progress bar might appear, and it might take some time. Don’t lose patience and see if this does the trick. 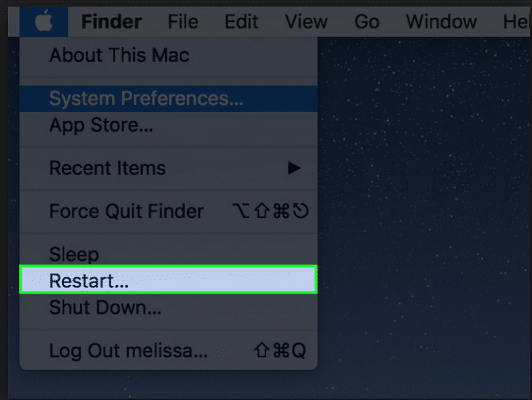 Hopefully, all the above steps should help you get up and start working on your Mac. However, in the uneventful scenario of all these measures failing, you have to contact Apple Care (assuming it is still under warranty) and get in touch with a service executive who would guide you with the necessary steps to be taken.